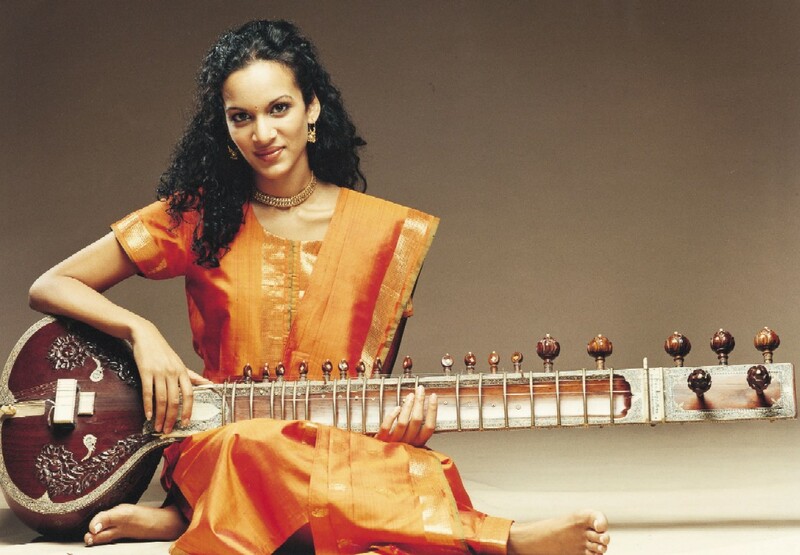 Anoushka Shankar has been playing the sitar since she was four years old when she began taking lessons her father, the late Ravi Shankar, who helped introduce the sitar to western popular culture through his association with the Beatles and his performance at Woodstock. Famous father aside, Anoushka has an establish career of her own and now performs sold-out shows all around the world, including places like Carnegie Hall, and she collaborates with several renowned musicians, including her half-sister Norah Jones. With her skill and diverse works, from collaborating with DJs and playing electronica and Spanish flamenco, many will claim that she is one of the best sitar players alive today. Her latest album Home finds Shankar back to her roots in classical Indian sitar music. With no other major collaborators, Shankar is front and center performing in the style of her late father. Rather than being flashy, Shankar puts emphasis on several different ragas, melodic modes in Indian classical music, which will transport you back to India. Home is both a tribute to her father and a return to form for the still young sitar musician, and it is an excellent introduction to classical Indian music. I always have been, and always will be, bias to support Green Day, but I’m the first to admit that the band’s recent run of more-miss-than-hit trio albums showed signs that Green Day might have hit a wall. But that’s not the first time that’s every happened to a 20+ year career (ex. Bob Dylan, Bruce Springsteen, Pearl Jam), and, through the concept albums and the broadway musicals, Green Day has continued through love, hate, and indifference to treck forward doing whatever works for them. And this week we got something completely unexpected from lead man Billie Joe Armstrong, but this is more of a pleasant surprise. 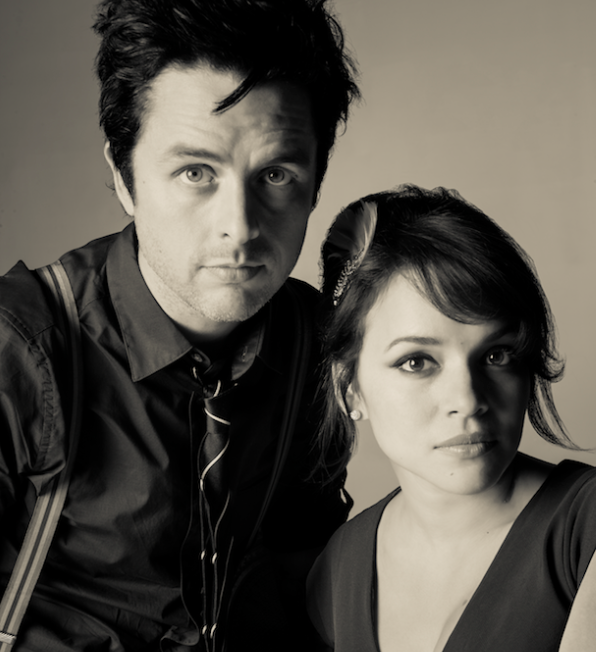 Armstrong and Norah Jones (!) met up in NYC and rerecorded the Everly Brothers album Songs Our Daddy Taught Us. The album will be called Foreverly and will be released November 25th. This is a very random album to come along, but listen to their rerecording of “Long Time Gone” below and there’s a sign that this album might be great. I guess Armstrong still has some tricks up his sleeve. If anything, it might just spark some creativity back into his main project. For a full interview with Armstrong and Jones detailing how this album was born, check out Stereogum. And click here to hear the original Everly Brother’s album. Ladies And Gentlemen, The New Norah Jones? Her new sound is so cool (a lot of it has to do with Danger Mouse) and I’m liking her new image. I mean, just look at her album cover for her upcoming release Little Broken Hearts. Very Tarantino-esk. All this makes me wonder – is this the new Norah Jones? Let’s just go through some of her music to put things into perspective. First song is her mega hit from her excellent debut Come Away From Me. As you can hear she still has that soul sound, but now it’s layered and a little heavier, and she sounds more like an indie princess rather than a jazz queen. What I thought was just an experimental phase could now very well be what we should expect from her from now on. Honest I don’t think this is a bad change. Personally I’m excited that Norah Jones is evolving her sound, especially because it sounds so good. Buy Little Broken Hearts when it comes out May 1st and you’ll be able to say if you approve of the new Norah Jones. In the mean time, let’s remember why we love this girl in the first place. Here’s a new monthly tradition that I would like to start. Every month I’ll make a playlist, courtesy of Spotify, and I’ll share it with ya’ll. These playlist consist of fifteen songs that I have enjoyed over the month. Some of these are new songs, others are classics, and everything else is just whatever I was into this month. 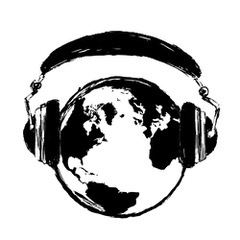 Here’s my 15 songs for February 2012. P.S. Thank you mattneric for showing me how to do this. Part 2 of his 70th birthday celebration! I just did a list of my favorite Bob Dylan songs, now here are my favorite Dylan cover songs. If you cannot get over this guy’s voice – you know who you are – maybe you’ll appreciate his songwriting when someone else does his songs. Some of these covers are very familiar (I think we’ve all heard Jimi Hendrix’s “All Along The Watchtower” many times) while others are unexpectedly great (how about Dave Matthews doing “All Along The Watchtower”?). 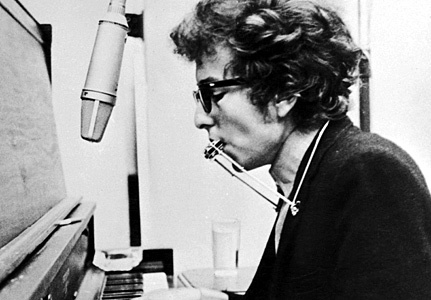 Most of these songs are from the soundtrack to the Bob Dylan movie I’m Not There, highly recommend for any Dylan fan and even for those unfamiliar with him. Hopefully these songs make you appreciate this man more before he bites the dust – he isn’t going to be around forever! Recently Rolling Stone posted a reader’s poll of the top 1o cover songs – you can view that list here. Jeff Buckley’s “Hallelujah,” and Johnny Cash’s haunting “Hurt.” However, there are plenty of other great covers that aren’t as popular but are just as good, if not better, than the original. So here’s my personal list, not in any particular order, and a video of each cover. Any songs I left out? Comment and let me know what your favorite cover songs are.